Introduce children to a powerful new way of learning with the Sweetwater Kids Experience! Ideal For: Schools, childcare centers, organizations, clubs, and summer camps. Price: $10 per child plus tax. 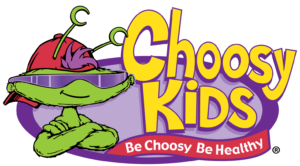 This experience offers children the opportunity to get choosy about nutrition and good physical activity. Create your own teaching experience by reserving the farm to teach your very own curriculum. Price: $8 per child plus tax.